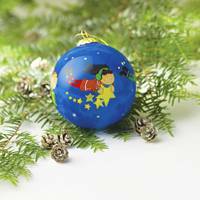 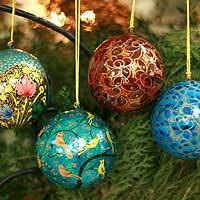 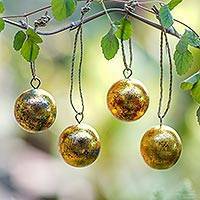 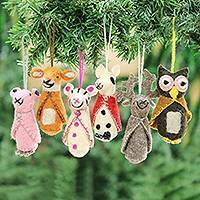 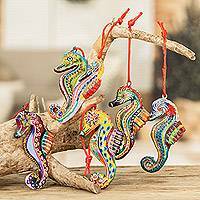 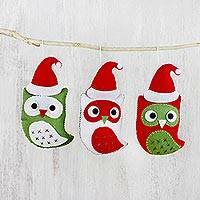 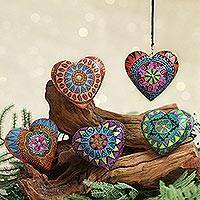 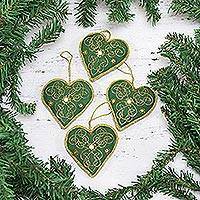 Make Christmas 2018 one your family won't forget with handmade Christmas ornaments that will beauify your tree and help save children's lives! 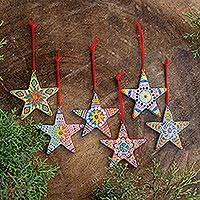 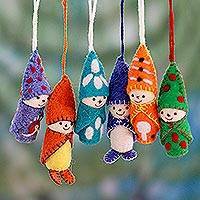 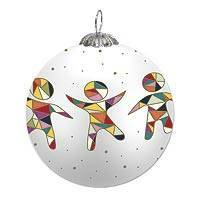 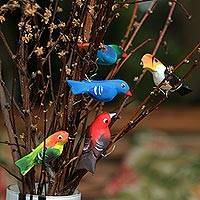 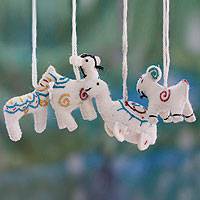 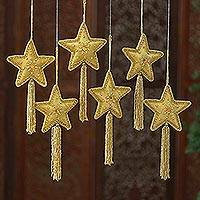 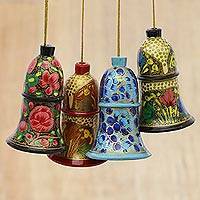 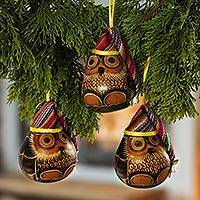 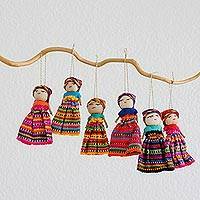 UNICEF Market's ornaments are all fair trade and handcrafted with care by artisans around the world. 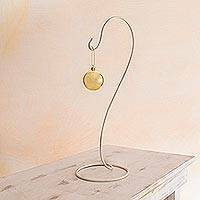 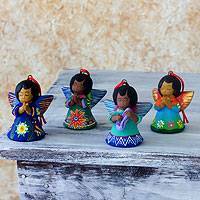 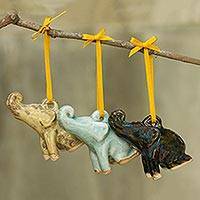 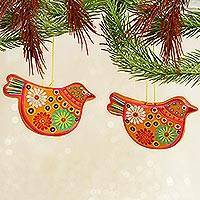 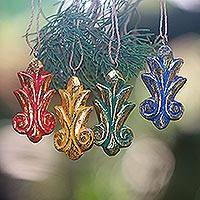 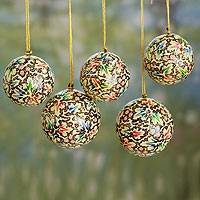 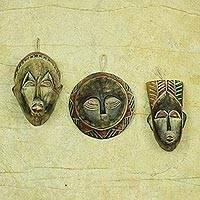 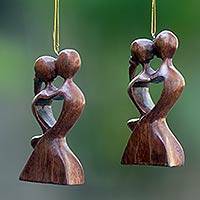 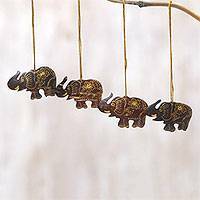 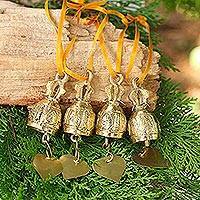 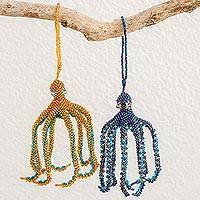 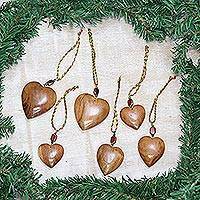 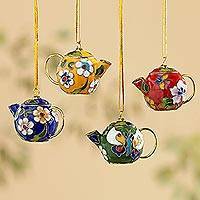 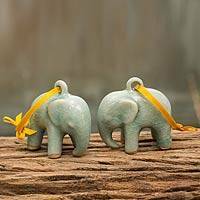 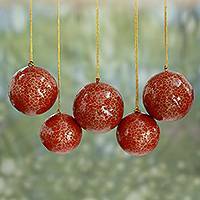 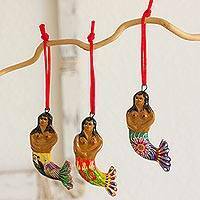 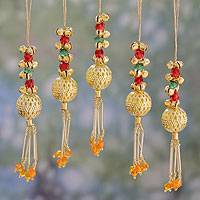 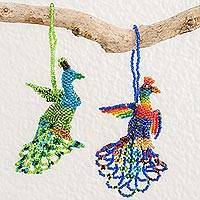 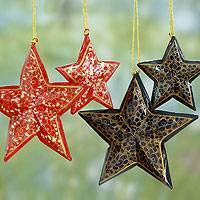 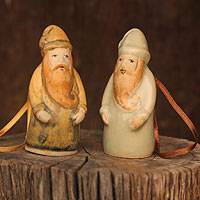 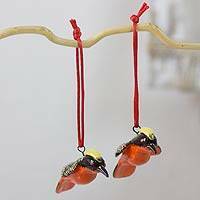 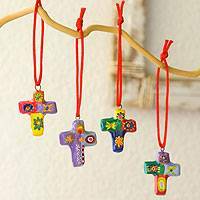 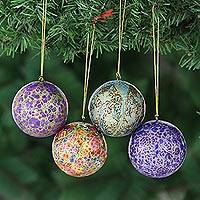 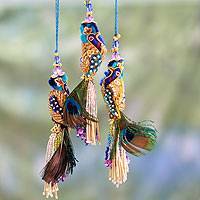 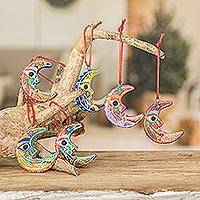 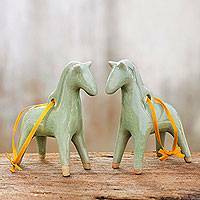 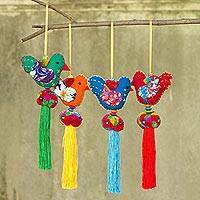 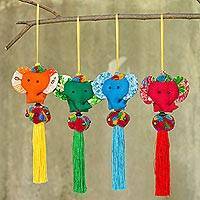 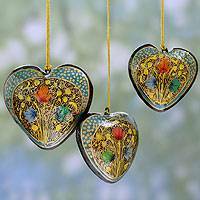 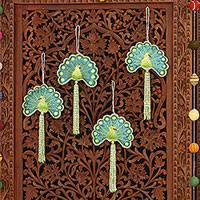 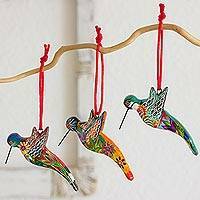 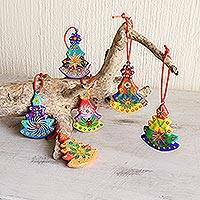 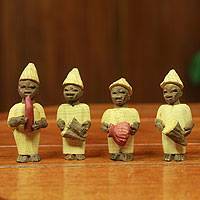 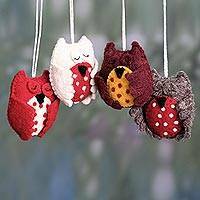 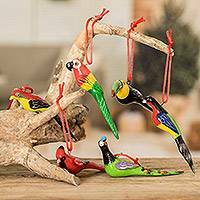 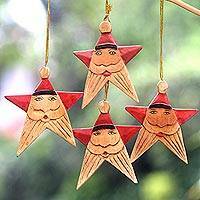 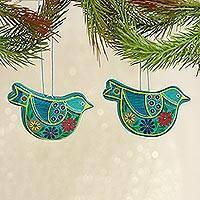 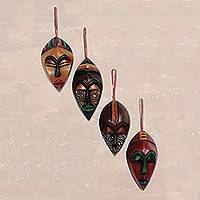 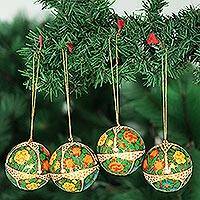 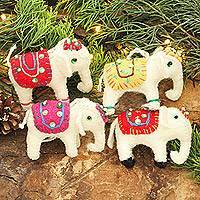 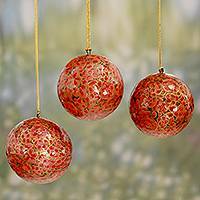 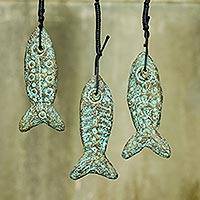 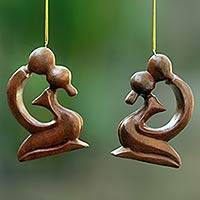 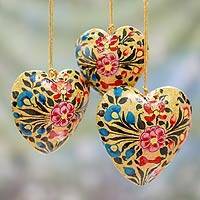 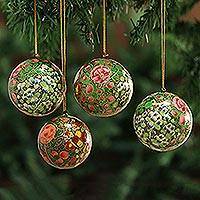 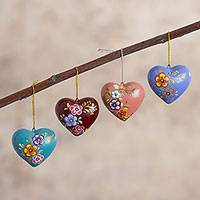 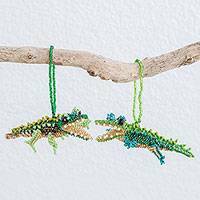 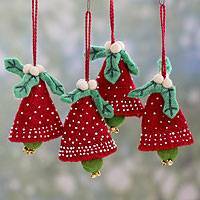 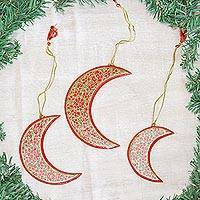 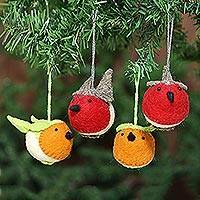 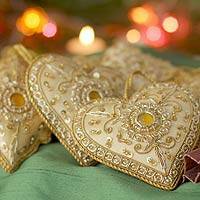 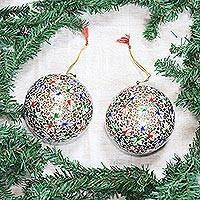 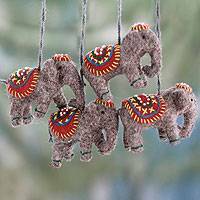 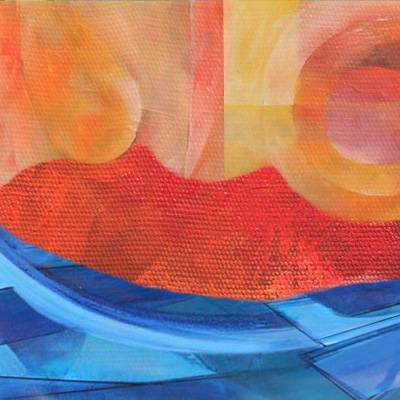 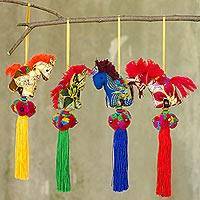 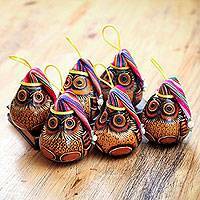 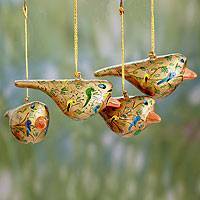 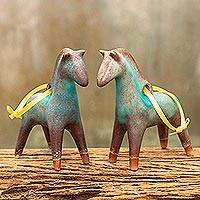 Every fair trade ornament purchase helps the artisans support their families and their businesses. 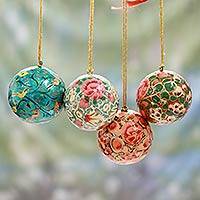 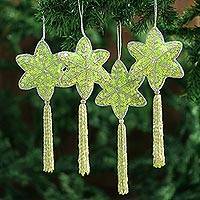 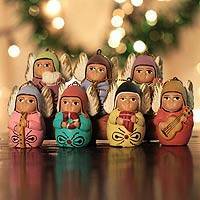 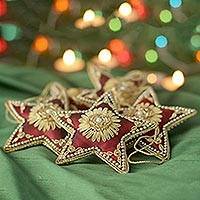 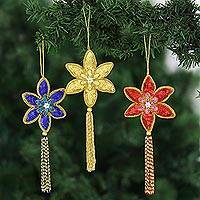 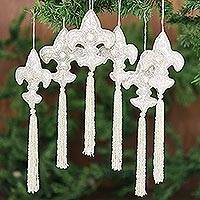 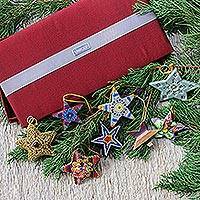 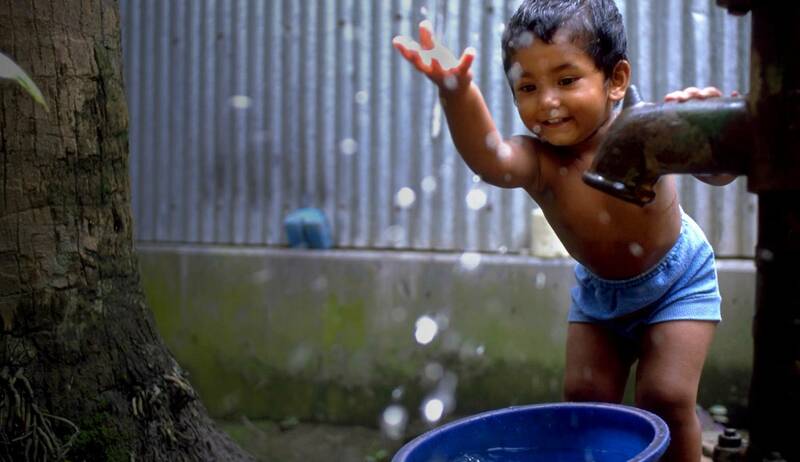 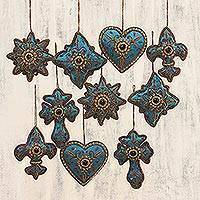 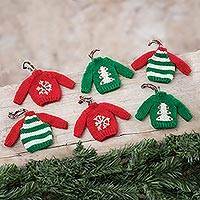 Proceeds from every Christmas ornament purchase also help UNICEF bring lifesaving nutrition, education, health care and emergency relief to children in need around the world.